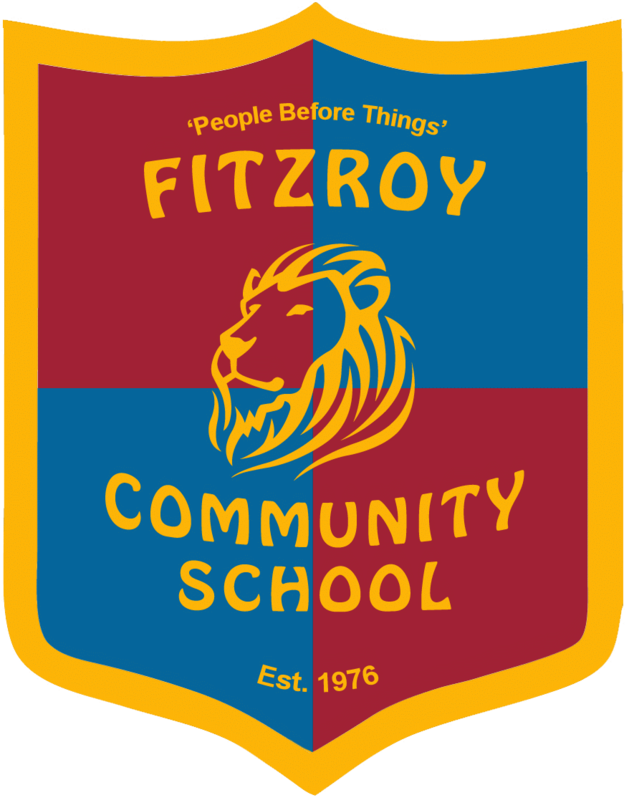 I am a student at Fitzroy Community School. The school�s founders, Faye and Philip, are educational pioneers. Faye and Philip forged the way for other schools. When the school was started in 1976, phonics wasn�t popular. Faye and Philip triumphed by starting their own literacy program based on phonics called The Fitzroy Readers. It is now used around the world. They did something different by providing lots of sports classes to encourage fitness for students. How many schools let you spend three dollars at the lolly shop a week? We go swimming every week at the pool. We also get lots of free time and we still get excellent academic results. While other schools were removing danger and physical contact, our school was actively encouraging us to take risks and play contact sports. A few examples are animal ball (a sport quite like rugby), climbing trees and the use of tools. One summer I rode 42 kilometres to get to our school camp. When I got there I used an axe to chop down a tree. My brother, who is also a student at Fitzroy Community School loves Bash Ups. Bash Ups is a game where you tackle everybody on mats. Personally I like asteroids. It�s a game where you throw balls of paper at each other. This would never happen at a mainstream school. Thank goodness for the pioneering of Faye and Philip, not only with the Fitzroy Readers but with the classroom and school life environment.